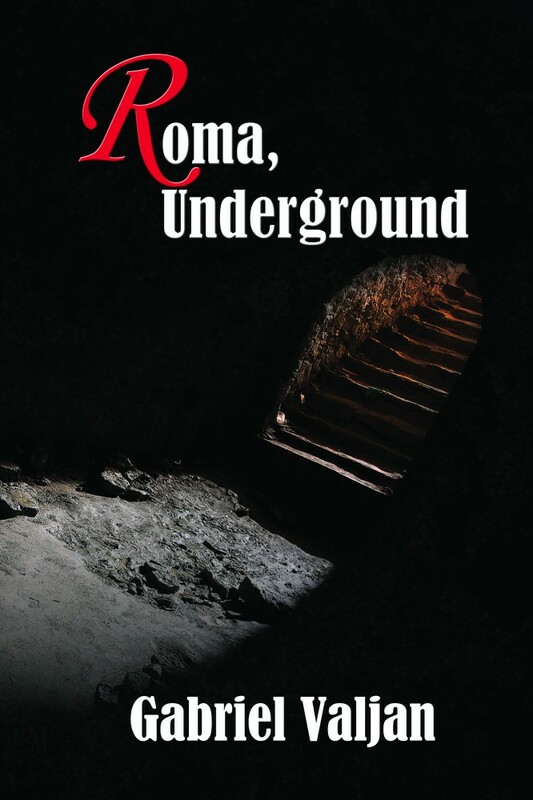 The action begins with Roma, Underground, where we are introduced to the cunning and resourceful Bianca. 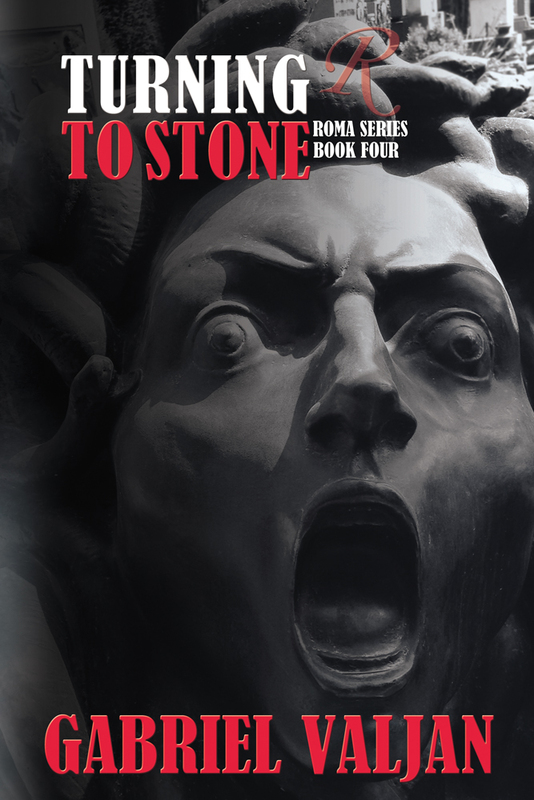 Adventures unravel and global mysteries continue to be uncovered in Wasp’s Nest, Threading the Needle, and the new title out in June, Turning to Stone. Gabriel Valjan weaves exciting tales that thread daring discoveries, master plans, and a touch of romance. 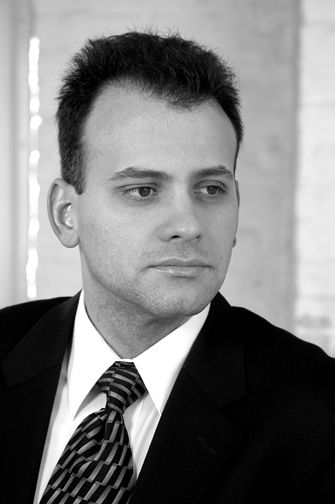 Gabriel lives in New England but has traveled extensively, finding inspiration in all of his destinations. Find out more about Gabriel on his author page. 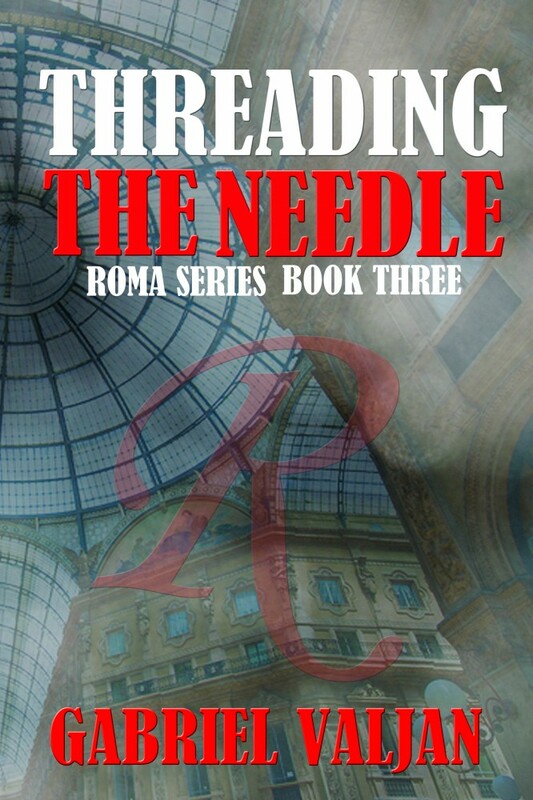 Check out Roma Series in Print or eBook. 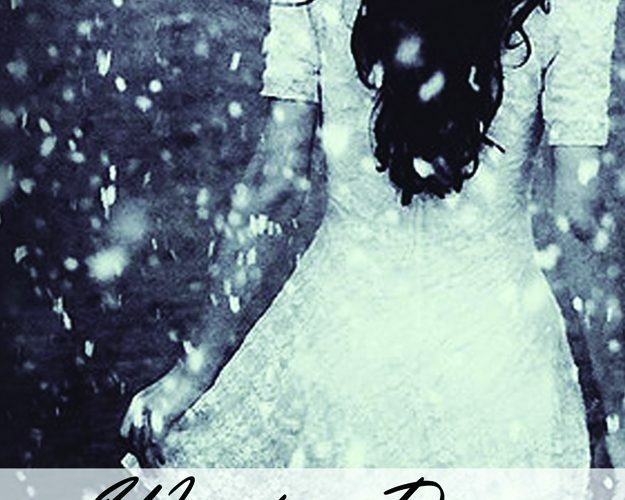 Give a warm welcome to talented poet Kelsi Miller.